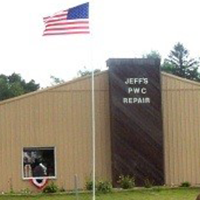 For more than 12 years, Jeff's PWC & MARINE has been the only name you need to know for complete marine sales and services. 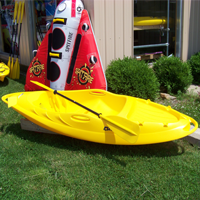 Located in Culver, Indiana, conveniently just one mile from beautiful Lake Maxinkuckee , we offer the very best selection of pontoon boats, Jet Skis, kayaks, and more in the area. We also sell hoists and piers, as well as offer maintenance, detailing, and other marine services. Drawing on more than 25 years of experience, we focus on delivering high-quality customer service and offering full customization for all your wants and needs. 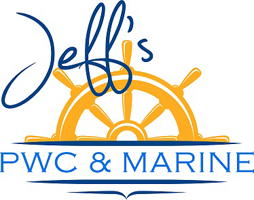 Our goal is to make sure that you have no worries when out on the water, so you can enjoy have fun and relax! 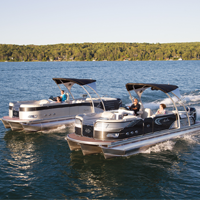 2019 Avalon Pontoons have arrived !! !